This is a big moment for our teachers, students, schools, and city. 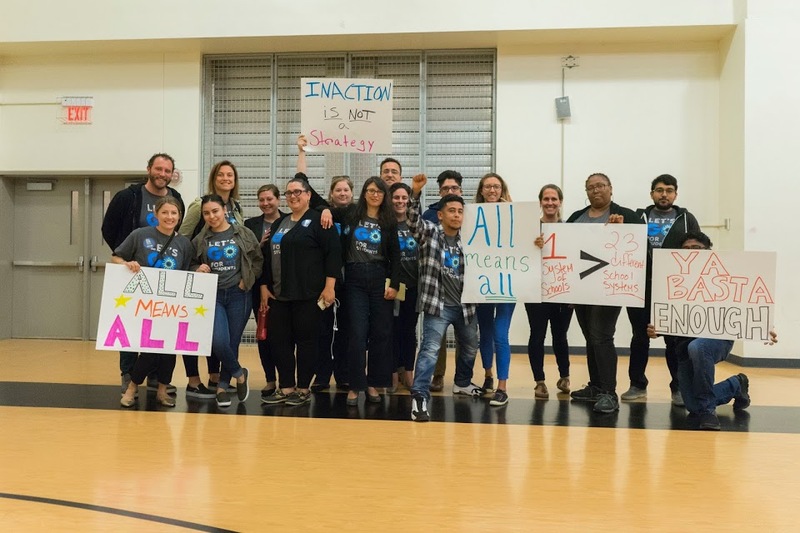 On May 13, the Oakland Education Association (OEA) and Oakland Unified School District (OUSD) came to a tentative agreement on a three-year teacher contract, their first since the 2006-2007 school year. The agreement is a great step forward, providing our teachers with a significant guaranteed raise. The tentative agreement also lowers average class sizes to 24:1 from 27:1 for grades TK-3, provides more preparation time for teachers, and improves counseling services and student-counselor ratios. In addition to the guaranteed raise, the agreement would have Oakland join a handful of progressive districts across California that grant their teachers a portion of every new dollar that comes in from the state. We think this system bodes very well for our teachers, especially with California Governor Jerry Brown’s revised May budget that includes billions more dollars for K-12 education. This agreement brings our community closer to settling a teacher contract, but it is still tentative. The OUSD Board of Education and OEA membership still need to vote to make the contract official. 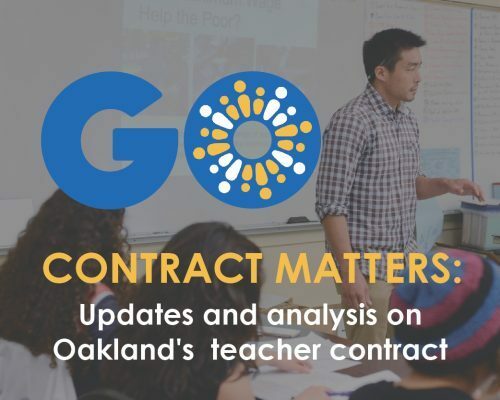 For more information about this raise, including detailed documents released by OEA on May 14, take a look at our Contract Matters page. We’ll follow up with details and analysis on the individual pieces of the agreement soon.